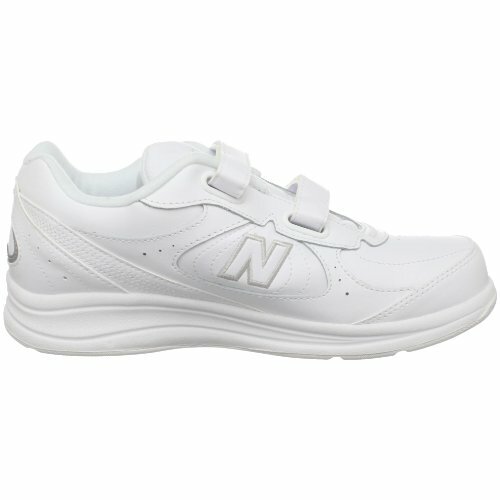 Available for both men and women, the New Balance 577 shoe comes in either black or white color. If you prefer a wider range of colors, you’ll need to choose another model. The shoes are true to size, so make sure you order the exact size you know you wear, if you want to avoid having to return them. 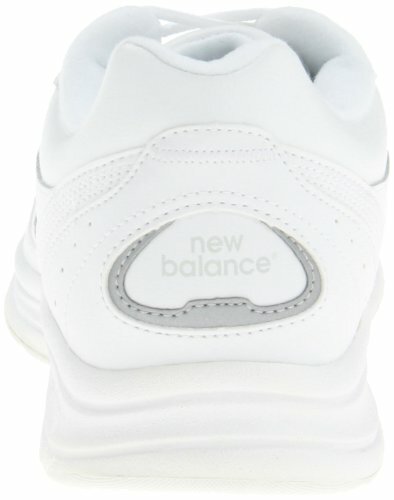 These shoes feature the New Balance proprietary ABZORB technology. 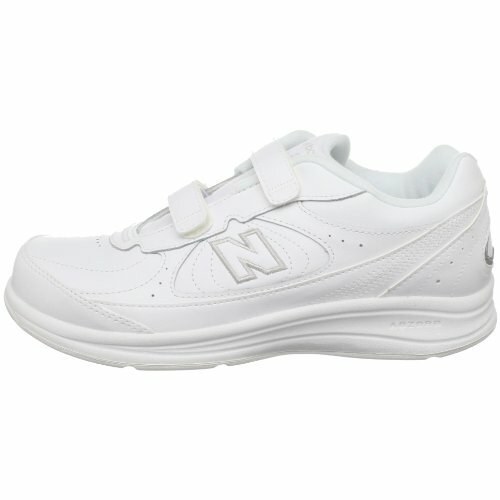 It provides effective shock absorption and soft cushioning that makes walking a pleasure. 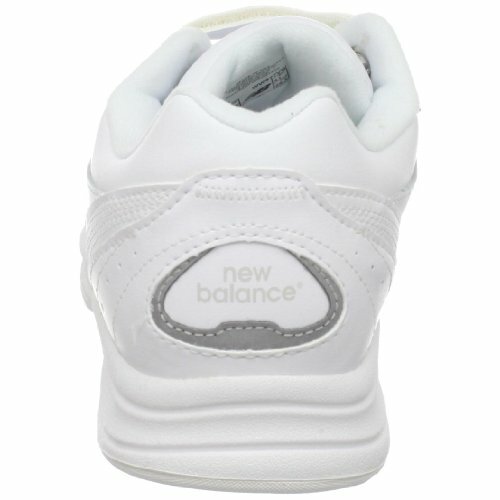 The polyurethane midsole offers stability during walking. 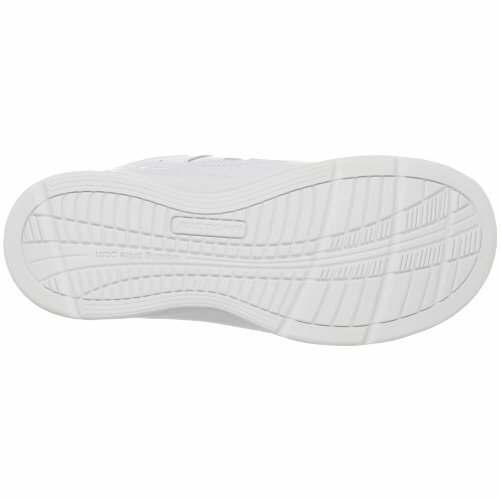 The durable rubber outside sole provides a good amount of traction. 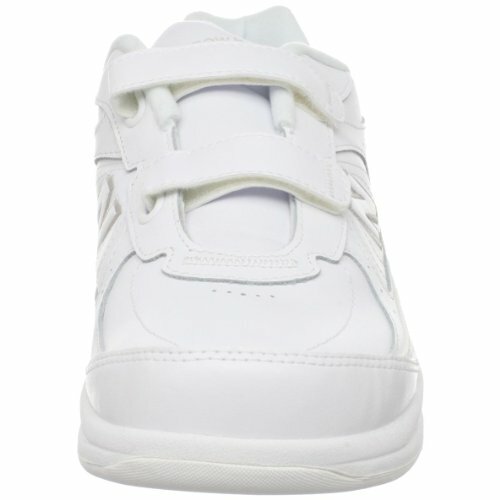 These shoes are available in several width options, ranging from narrow to extra-wide. This should enable you to find the most comfortable fit. 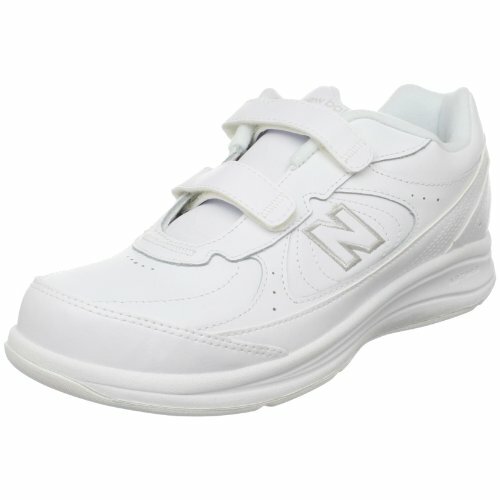 As these shoes are extremely light, they don’t add unnecessary strain to your legs and feet. Older adults or individuals suffering from mobility issues will love this feature. 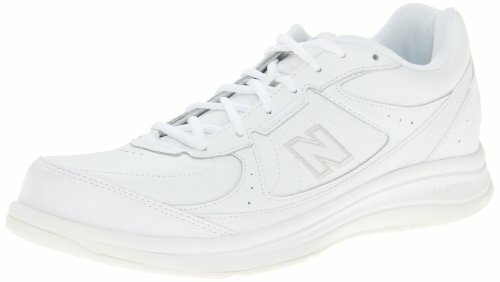 Although these shoes are a bit squeaky when they are new, they will become silent over time. Within less than one month, you shouldn’t experience any squeaking at all. 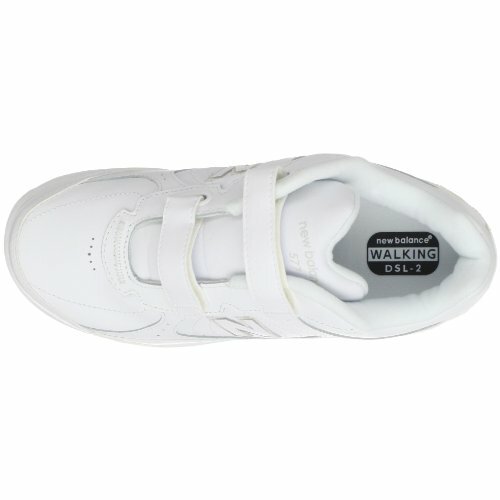 Just ensure you wear your shoes often, so that they can take the shape of your feet and provide you with the support you need while walking. 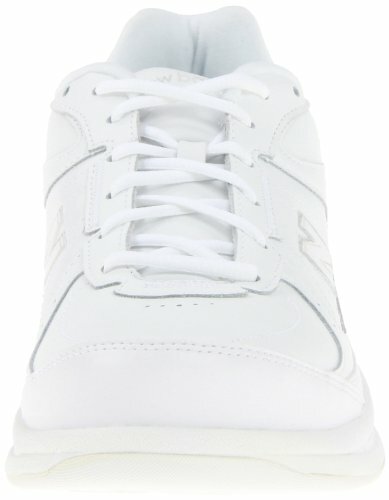 Lightweight sneakers that look like normal shoes with extra cushioning and shock absorption for active seniors.